Keeping receipts for all expenses and possible tax deductions is a smart step you can take to help you with your tax return. It is also a good idea to scan and file them electronically so that they are accessible should you need them for audit purposes. The ATO also has an app called myDeductions that will make record keeping easier. The tool allows you to record deductions including work-related expenses, gifts and donations, interest and dividends. It also lets you store photos of receipts and record car trips. The myDeductions app can be used by individuals and sole traders (sole traders can use it to keep track of business income) and at tax time you can send your deduction records to your accountant. Before we sit down with you to go over your tax return, you will need to have certain information ready. 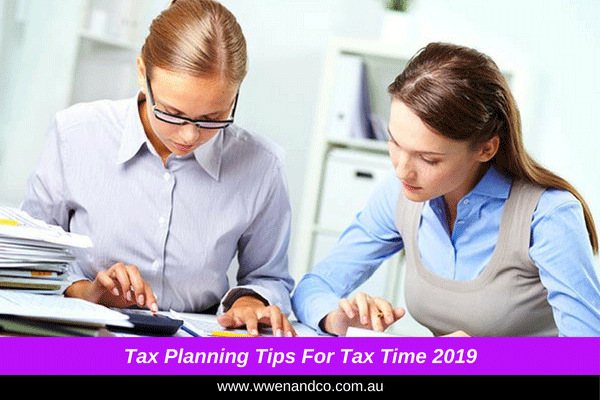 Of course, these days pre-filling takes care of a lot of the “paperwork”, and if you wait until late-July or mid-August the ATO’s systems will most likely be able to provide most of the information from employers, banks, government agencies and other third parties. We will then be able to double-check the information is correct and enter any deductions you want to claim. However, to be thorough, before coming in for your tax appointment here are the sorts of information we need to be able to complete your tax return accurately. Bank statements: Details of any interest you have earned during the period and fees you have paid. Records from your rental property: If you use a property manager you will probably get an annual tax statement that details income and expenses, otherwise you will need to gather details of income received and expenses paid, including any capital gains or capital losses from the sale of any property.